Ask a question about 5167 Dewey Pl, or schedule a tour. 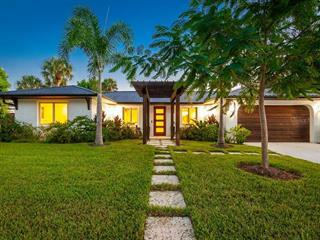 This single family home located at 5167 Dewey Pl, Sarasota, FL 34242 is currently listed for sale by Coldwell Banker Res R E, with an asking price of $1,545,000. 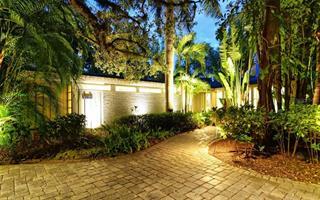 The property was built in 1973 and has 3 bedrooms and 2 baths with 2,329 sq. 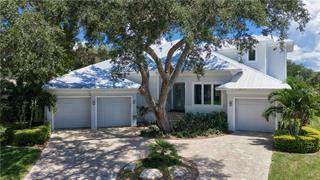 ft. Dewey Place is located in the Siesta Key area. 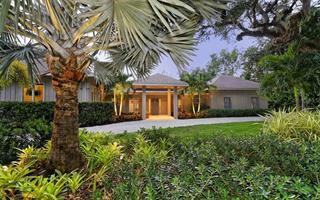 Immerse yourself in a secluded, tropical wonderland just ½ a mile from Siesta Key Beach. 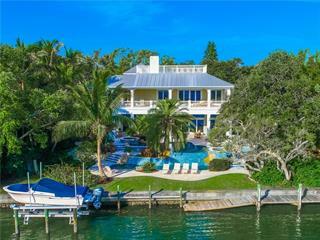 This unique 0.80 acre waterfront estate property spans two private roads and offers incredible possibilities: whether you choose to move right int... more.o the updated 3-bedroom home or redevelop the entire site with 4 approved buildable lots. One of the key amenities of this property is its covered boat dock – the ONLY one of its kind on the Grand Canal. The dock is grandfathered in and comes complete with a 12,000 lb. lift, water and electric. 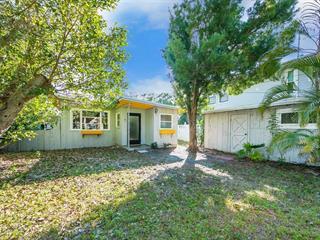 Exploring the current one-level home you will find an updated kitchen, Florida room, living room with gas fireplace, master suite with attached office, and a large two-car garage with storage. The bright and relaxed floor plan inspires laid-back living, with plenty of opportunity to customize the space as you see fit. You’ll fall in love with the outdoor environment, with its sprawling 40 ft pool, grilling area and fenced backyard enveloped in magical tropical greenery. Minutes away from Siesta Key is the crown jewel in Florida’s Beaches, with its powder-soft, dazzling white sand and balmy Gulf waters. Just beyond the beach is Siesta Village, where you’ll find fresh seafood, charming shops, live music and more. 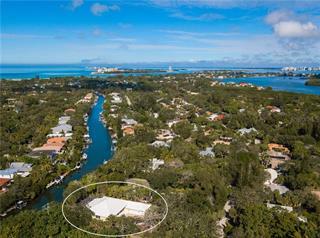 Rarely does a property of this size, in this location, become available – and at a time when the Sarasota area continues to gain recognition as one of the best coastal places to live.